This record Echu Mingua pays tribute to Miguel ‘Angá’ Diaz’s Yoruba deity. This prophetic return to his roots – he says in his notes, “Here I leave you, hoping that you enjoy this musical and spiritual journey. Peace always” – turned out to be the last album he ever recorded in 2005. It was released a year later and after a tour to promote the album, Angá died suddenly in Spain. 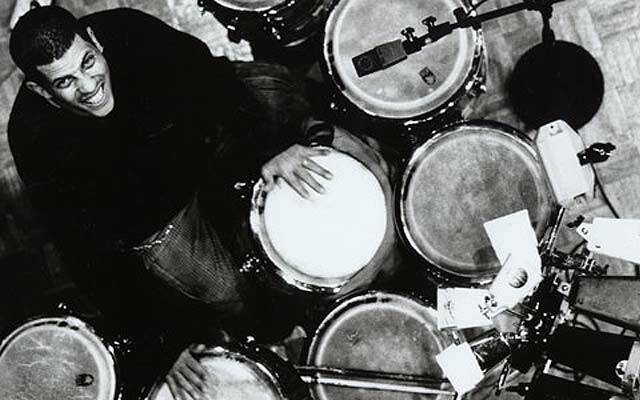 It is one thing to talk about the legacy of this iconic percussionist and musician. It is quite another thing to present it as a received tradition, where the younger composer clearly drew from his elders and from his resident protective deity. If these diverse pieces offer any overriding theme, it’s that the tradition of the Afro-Cuban musical ancestors from Arsenio Rodriguez down were hardly solitary mavericks but rather points in a parallel sound world where Afro-Cuban musical traditions were merely one influence among many. The percussionist Angá appears to be capable of anything his music could demand of him. His sound can be warm or penetrating, he travels the instruments’ range with nimble assurance and he has exceptional command of dynamic extremes, especially when his percussion instruments are almost whisper soft. This is clear as this album unfolds, in a suite-like manner. Angá puts his multifaceted artistry to splendid use in this programme of music by various composers. The repertory employs a myriad of instruments – both traditional as in the batás and the modern; the turntables for instance and each is used to make invigorating and poignant conversations, almost all influenced by the Afro-Cuban ethnic sources going back to the instruments of the Yoruban diaspora. 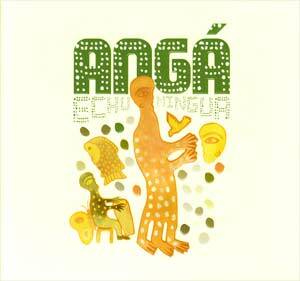 The modal flavours in Angá’s music are partly what make Echu Mingua so instantly appealing. Harmonies travel surprisingly from major to minor (and back again) and phrases head on vibrant rhythmic tangents with feet rooted in traditional dance forms. 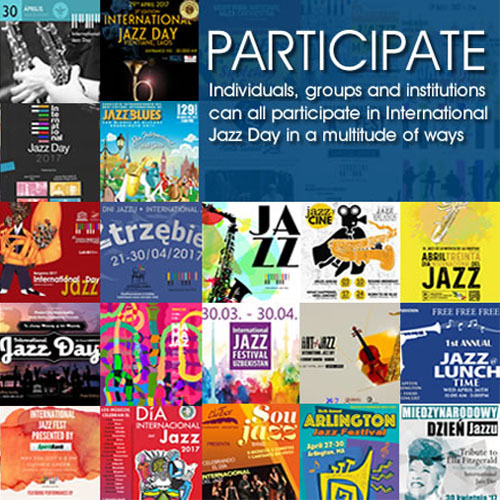 Whether you start with the microtonal leanings of “San Juan y Martínez” or go straight to the modal spirit of “A Love Supreme,” where evocative percussion timbres keep the lyrical playing of the rest of the musicians in constant focus, the musical values are a world away – stretching from Africa to Cuba and back again. The disc’s selections, though unfolding languidly and in continuous manner, are whirlwind examples of Angá’s ability to embrace many cultures and set them leaping. The many musicians – including Rubén González and Manuel ‘Guajiro’ Mirabal as well as Miguelito Valdés and Chucho Valdés – share honours in many of the songs, both bright and pensive. Music is scored idiomatically and throughout Angá pays heartfelt tribute to his colleagues who help him spring a few surprises along the way – especially in “Round Midnight” and in “Gandinga, Mondongo, Sandunga” as he ventures here into sweeping haunting territory. Angá and his battery of percussion instruments engage with the other instruments in works of romantic, brooding persuasion. He even uses strings in a most affecting manner letting the percussion instruments set off moody cadenzas in which Angá plays to the dramatic hilt. This is a most otherworldly disc, certainly essential to any collection of Afro-Cuban music. Track List: San Juan y Martínez; Rezon; Pueblo Nuevo; Tumé Tumé; A Love Supreme; Gandinga, Mondongo, Sandunga; Dracula Simon; Round Midnight; Jerry’s Tune; Oda Maritima; Freeform; Conga Carnaval; Closing. Personnel: Angá: percussion, congas, timbales, güiro, drums ; El Indio: vocals; Baba Sissoko: tamani, n’goni; Joel Herrezuelo: vocals; Carlos Alfonso: vocals; Ele Valdés: vocals; Elaine Castillo: vocals; Arlety Valdés: vocals; Melvis Estevez: vocals; Yudelkis Lafuente: vocals; Roberto Fonseca: piano; Orlando ‘Cachaíto’ Lopez: bass and backing vocals; Dee Nasty: turntables; ‘Goyo’ Gregorio H. Rios: batá, solo vocals and clave; Marcos H. Diaz Scull: batá, cajón and congas; Maximino Duquesne Martinez: batá, cajón and congas; Ruben Gonzalez: piano; Rubencito Gonzalez: piano; Manuel ‘Guajiro’ Mirabel: trumpet; Lazaro Dayan Soria: shékere, batá, Malik Mezzadri: flute; Yosvani Diaz Herrera: batá; Taure Muniz: trumpet; Alfred Thompson: tenor saxophone; Ariel Sarduy, Humberto Legat: violins; Gerrardo Garcia, Javier Filiu, Silvio Duquesne, Rogelio Martinez, Hugo Cruz Jose Maron and Angel Zaldivar: violas; Roberto Herrera Diaz, Enrique Navaro, Galces, Roy Avila, Arles Zaldivar: cellos; David Alfaro: piano; Amadito Valdés: timbales; Carlos Gonzales: bongos; Pierre Blanchard: violin; Claire Merlet: violin; Alfonso Pacin: viola; Jean Francois Ott: cello; Claude Mouton: bass; Pablo Nemirovsky: bandoneon; Yinka Ovelwole: spoken word; Chucho Valdés: piano; Jorge Chicoy: guitar; Enrique Pla: drums; Roman Filiu: alto saxophone; Irving Acro: tenor saxophone; Rafael ‘Jimmy’ Jenks: tenor saxophone; Julio Padron: trumpet; Basilio Marquez: trumpet.